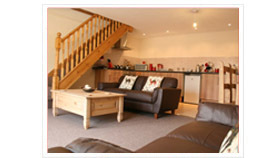 Welcome to our selection of Skegness holiday accommodation. 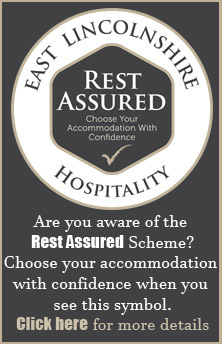 Please find below a variety of different accommodation providers ranging from hotels to B&B's caravans as well as holiday cottages. Skegness has a large number of hotels to offer, please take the time to search our listings. 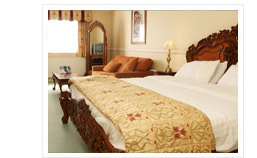 To see all of all the hotel accommodation in Skegness please click more. Guest Houses can be found throughout Skegness, from the seafront to the outskirts. 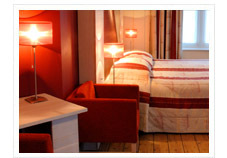 To see all of all the Guest House Accommodation in Skegness please click more. 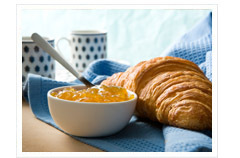 To start searching for bed and breakfast holiday accommodation in Skegness please click more. If you would prefer to stay in Holiday Cottage look no further than Visit Skegness. 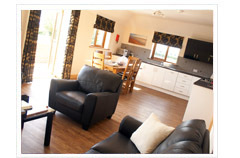 To search for Holiday Cottages in and around Skegness please click more. 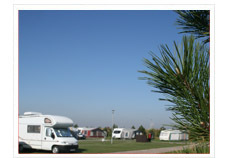 Skegness and Ingoldmells have more caravan sites per square mile than any other resort in the UK. To start searching for a site to spend your holiday at please click more. Whether you're looking for a cosy romantic retreat, a fun-filled family getaway, or somewhere a little more quaint - self catering holidays in Skegness put you in control of your days. Further Skegness accommodation information and useful resources. Visit Skegness launches a new Butlins Skegness Section. Copyright © 2017 Visit Skegness. All rights reserved.